It is only fitting for me to introduce River Run first. She has been here the longest, arriving in 2005. And at 27 years of age she is our matriarch and… well, guardian angel. I am not one to use that sort of language, but River has over the years helped me in so many ways. 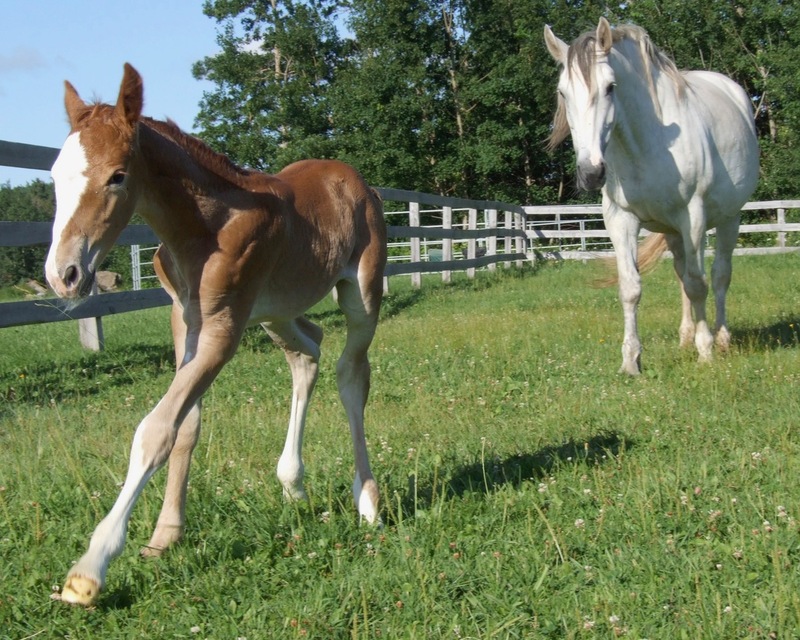 She gave me my first full Irish Draught foal, her daughter Sylvie. She raised several youngsters to be well mannered and kind horses. When I was deeply injured – and grieving for losses in my life – she carried me in all my vulnerability and sadness. 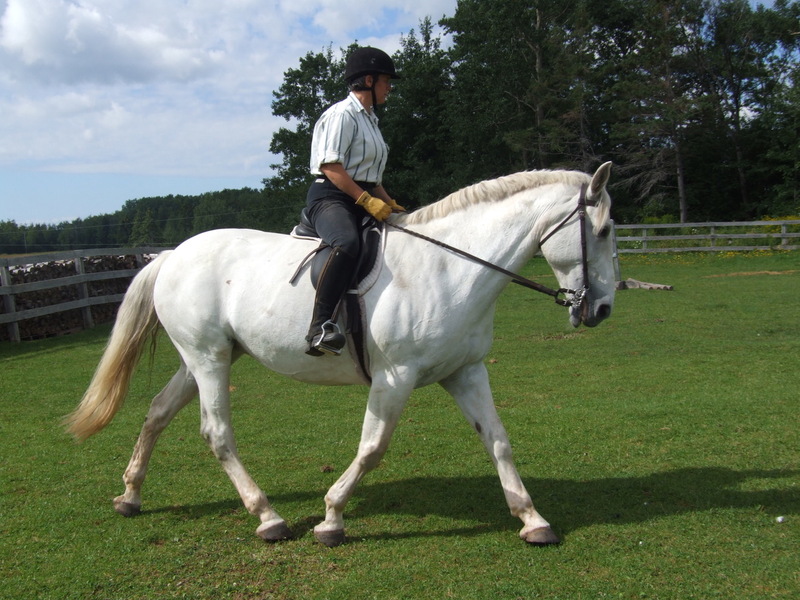 Together we rebuilt my confidence as a rider and horseman. When Image joined us three years ago, she was his first teacher about how a stallion can live with his mares. Her black eyes followed me across the yard. I could feel her watching me! But River Run was not for sale that day so we did not get introduced. I was visiting Barry O’Brien’s Orchard Hill Equestrian Center in Massachusetts, from whom I bought several mares over the years. Later Barry offered to sell River to me and we made a deal. So River and I did not meet properly until I already owned her. When we did, I threw my arms around her neck. It might not have been her idea of a greeting, but that was my first glimpse of her generosity. She accepted my forwardness with grace. 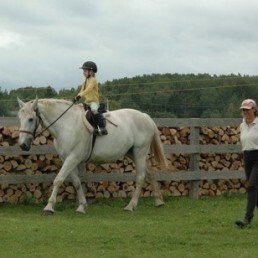 River was not supposed to be riding sound, but with time and turnout her arthritis stabilized enough that we had years of riding together. No jumping and not too many circles, but she loved to go out. Sitting on her back I felt we could go anywhere and do anything. She carried me through healing from a brain injury and the traumatic early years of Michiel’s illness. 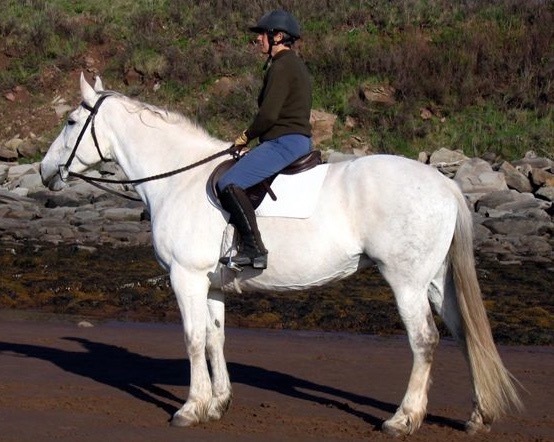 She was the best of trail horses, giving calm and confidence to any horses riding with us. For more than a decade River has set the tone in my herd. She loves the guys and will sometimes defer to them. 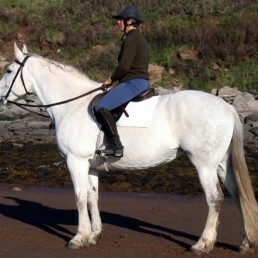 But every female horse treats her with the deference befitting the one we came to call the Grand Lady River. She is not aggressive, but a simple gesture from her will move other horses out of her way. And every one of them wants to be near her. 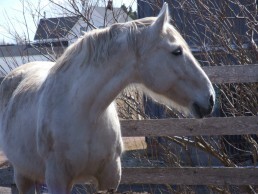 She has been a valued partner to me in raising up several young horse to be good citizens. At 27 River is now retired and has only occassional assignments. 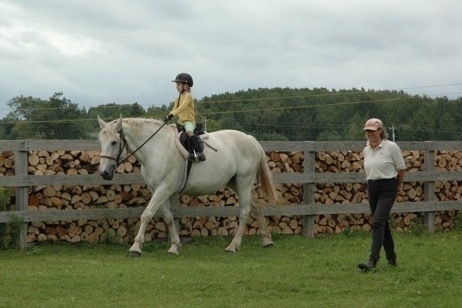 Most recently she helped a horse named Charmer who belongs to my barn helper Evangelinia. Charm was visiting for a couple of months last fall so he could enjoy some of our extra grass and so Evangelinia and I could strategise for his ongoing rehabilitation. River chose to defer to Charmer but never overreacted to his aggressions. Watching them together – and knowing River as I do – helped me understand who Charm is and what he needs. River needs a little extra these days – protection from weather and supplemental feeding – so she gets winter suite! From there she can talk to the rest of the herd, duck out of the wind whenever she chooses, and easily be fed her extra rations. She clearly enjoys being in the center of things after the fall months out on pasture and away from her family. Perhaps later this year she will get a new assignment helping to raise her first grandchild! Photographs © Katharine Locke, © Michiel Oudemans, © Shannon Forgeron, and others.